296 pages | 35 B/W Illus. Daniel Biltereyst is Full Professor in Film and Cultural Media Studies at Ghent University, Belgium, where he is Head of the Center for Cinema and Media Studies (CIMS). He was the editor of Explorations in New Cinema History (2011) and Cinema, Audiences and Modernity (Routledge, 2012, both with R. Maltby and Ph. Meers), as well as Silencing Cinema (2013, with R. Van de Winkel). Daniela Treveri Gennari is Reader in Film Studies at Oxford Brookes University, UK. 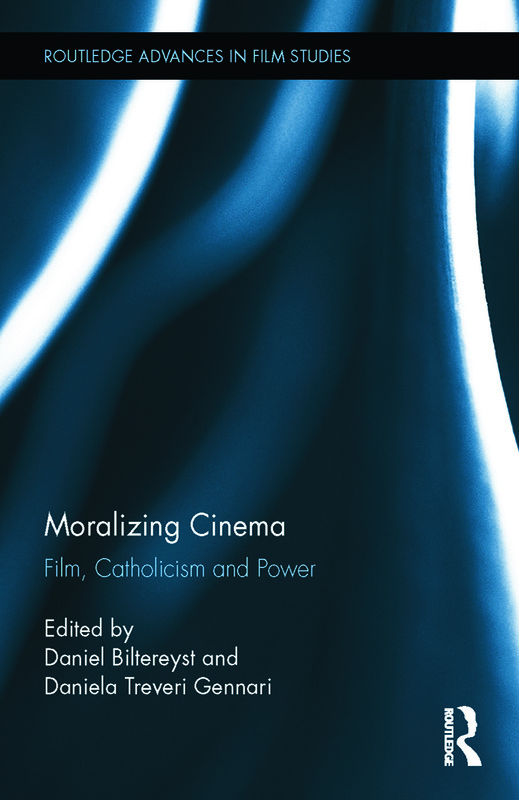 Her work on Catholicism and cinema has been published in her monograph Post-War Italian Cinema: American Intervention, Vatican Interests (Routledge 2008) as well as in articles and book chapters. Her current work on audiences - funded by the AHRC - investigates memories of cinema-going and patterns of exhibition in 1950s Italy.